Culture Vannin awarded funding to Yn Chruinnaght Inter-Celtic Festival for its annual celebration of Manx culture and the Island's relationship with the other five Celtic countries. The festival involved performers of all ages and attracted good audiences in venues around Peel. Visiting artists included: Boys of the Lough (Ireland/Scotland); 9Bach (Wales); Duo Vincendeau/Felder (Brittany) and Leski (Cornwall) as well as a host of Manx artists. 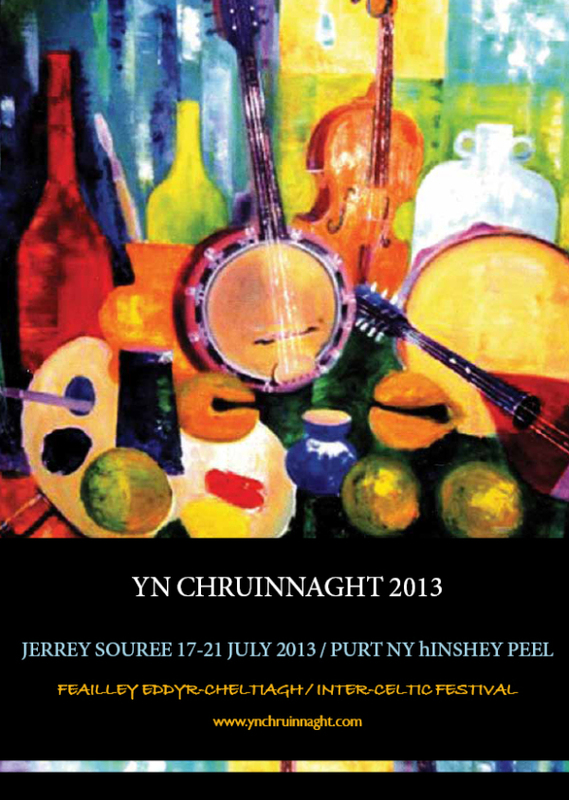 Yn Chruinnaght's outreach took music and dance to Peel Pensioners in St Johns and Peel, and to local schools.